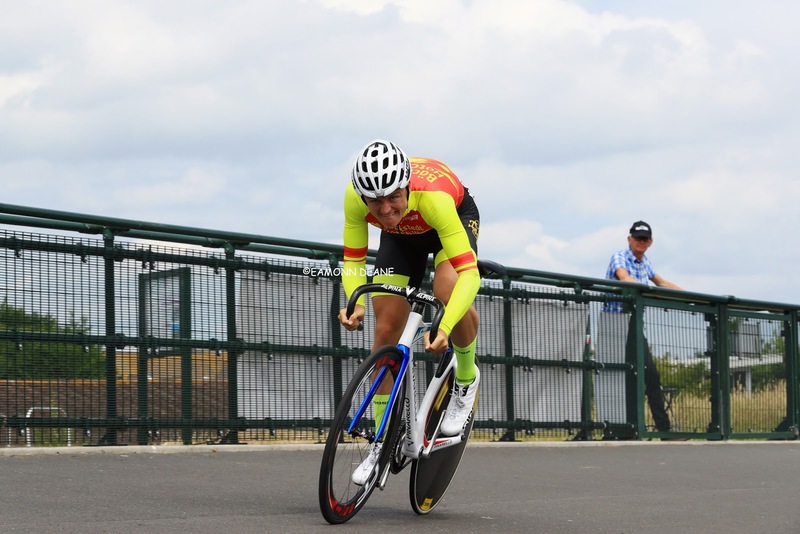 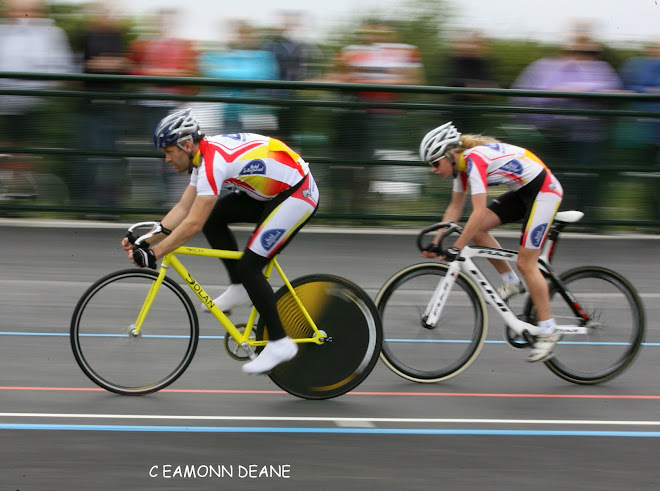 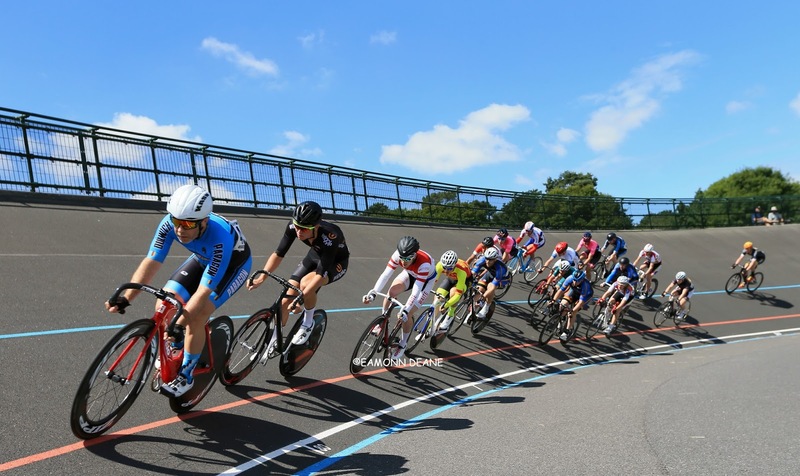 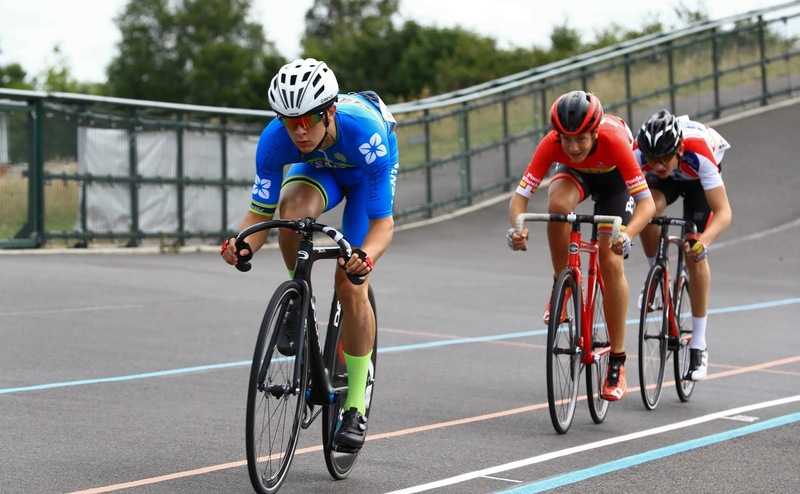 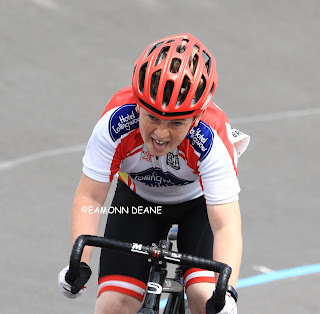 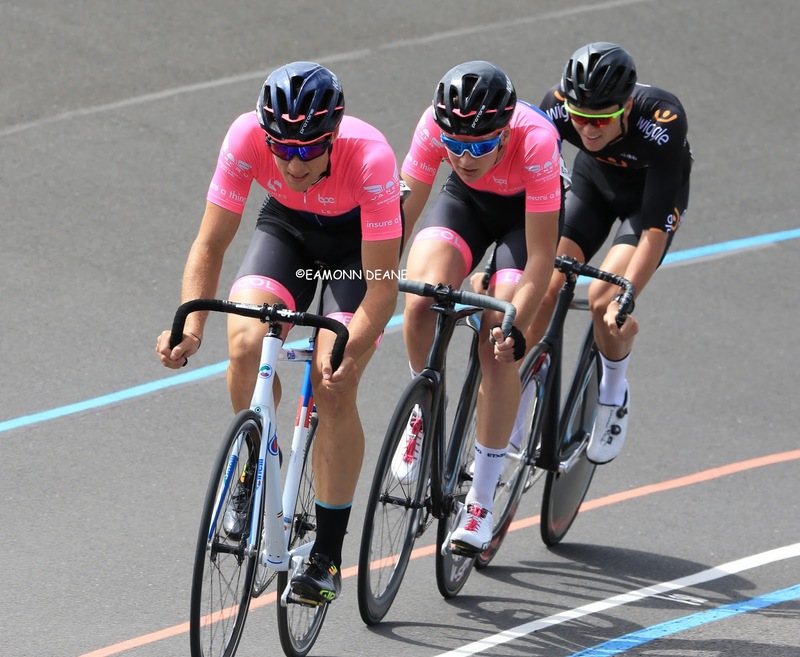 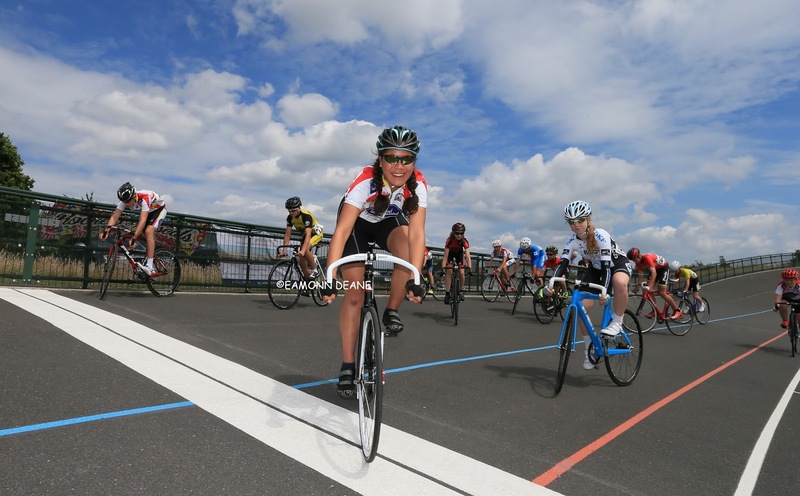 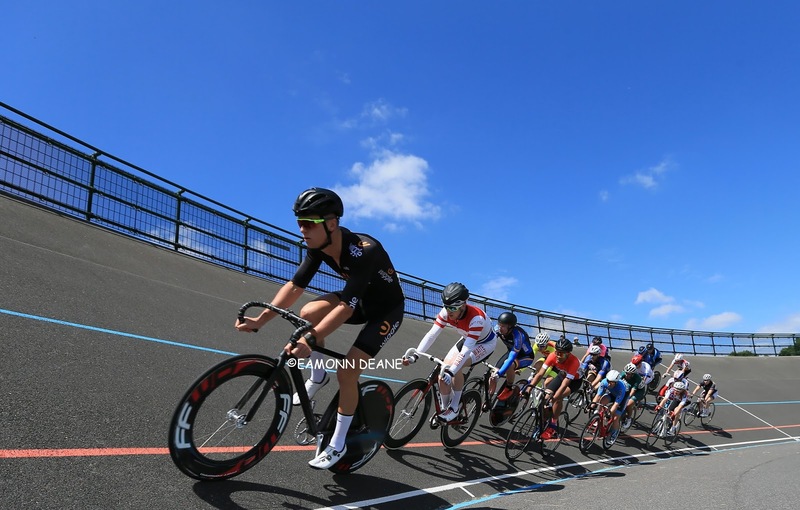 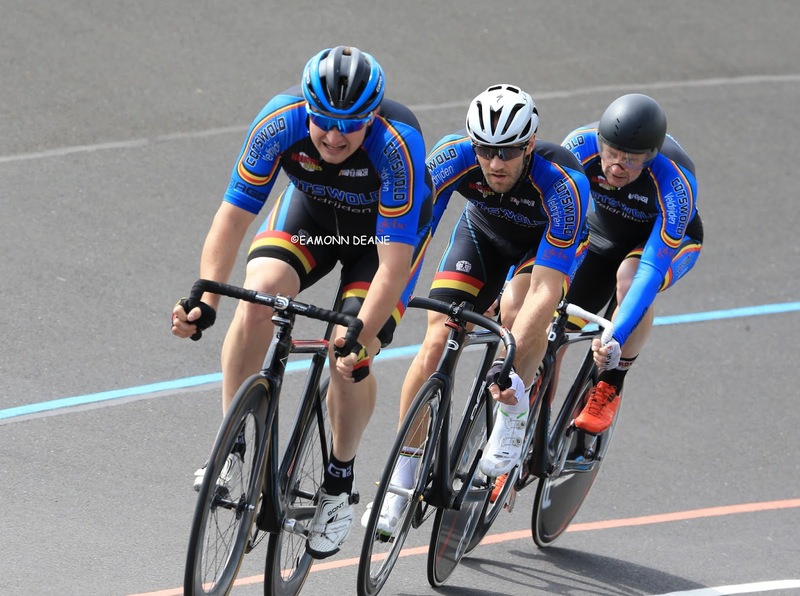 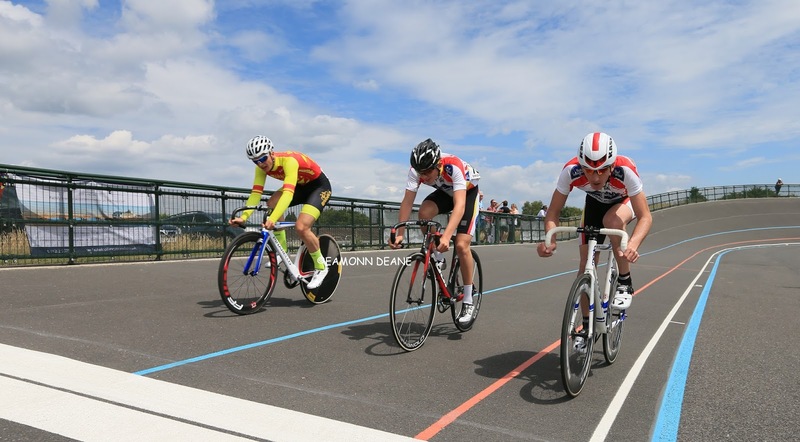 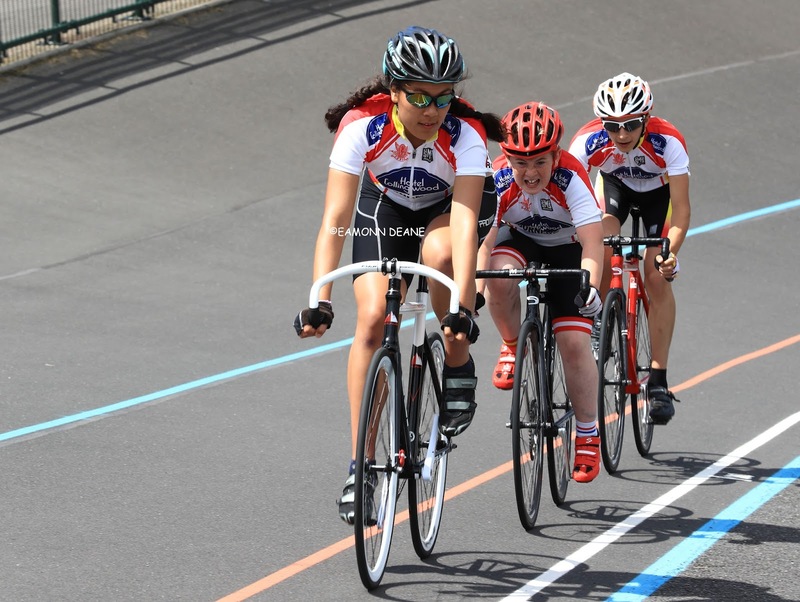 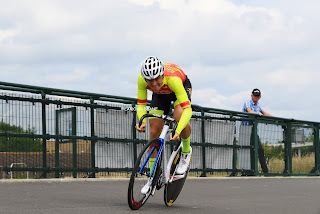 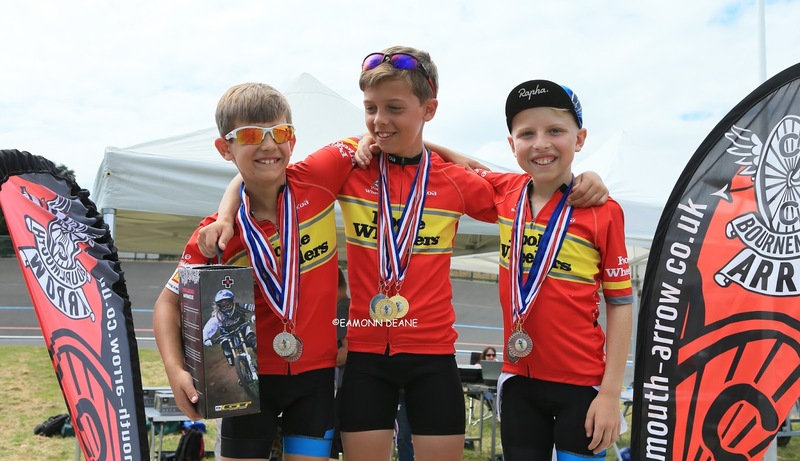 Amber Joseph (Ciclism Cycling), Charley Calvert (Backstedt Hotchillee) & Elliot Cox (VC Venta) were among the winners at the Bournemouth Arrow Trackfest on a sultry day at the velodrome. 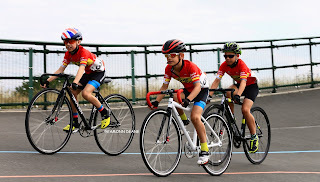 Calvert teased the field in a 40 lap tempo race, with 1 point being awarded to the winner of every lap, Calvert had the race won by half distance and allowed the rest a look-in, sitting up and doing just enough. 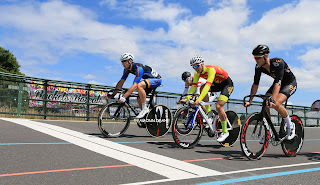 Calvert took the senior Elimination race, going at the bell and looking comfortable before the talented and versatile Andy Shackel (Team Wiggle) nearly overhauled him. 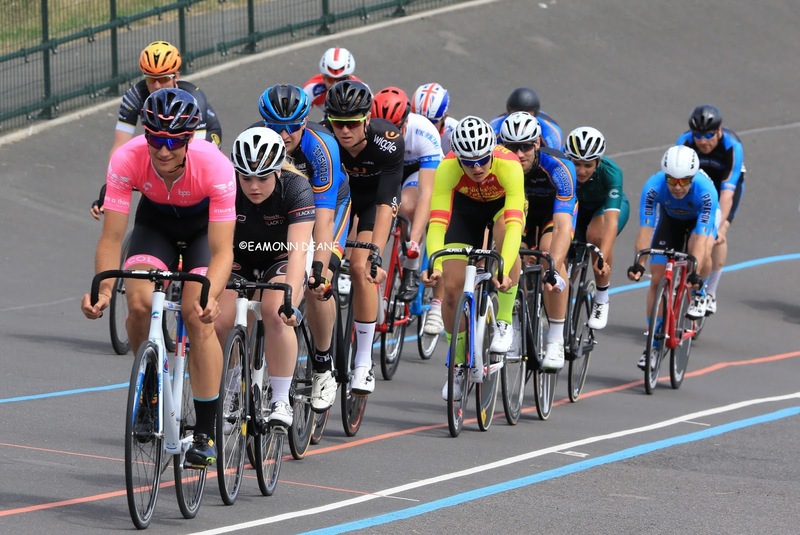 Amber Joseph taking the womens race ahead of Molly Haycock (Bournemouth Arrow) and Chloe Jones (Blackline). 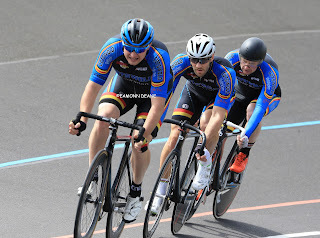 Riding as the composite Bournemouth Darts team (no arrows here), Shackel, Lewis Martin & Patrick Brown looked drilled, compact and rehearsed, despite Martin pulling his foot out, as they clocked 3:48:16 to qualify fastest in the 3km pursuit. The Cotswold Veldrijen trio of Neil Rutter, Neil Dunnage & Callum Lister made the final ride off with 3:50:46, Calvert pushing his Arrow team of Gareth Rose & Jamie Haycock just two hard in the opening laps, 3:51:09 the result. 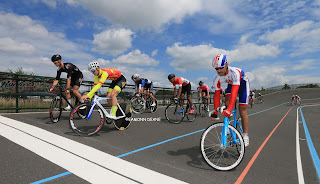 After a brief stop for fuel, racing resumed with a couple of novelty events, riders starting slowly on the backstraight, then track standing behind the line, some more accomplished than others, as they waited for the contrary commisaire to fire the gun. Charley Calvert, Sophie Tiller (ITeam) & Jamie Haycock (Bournemouth Arrow) enjoying the competitive fun the most. The pursuit finals saw the Arrow team take bronze, besting the fracturing composite Waite squad of Tom Bowring, Frank Kilsby & James Meakin. 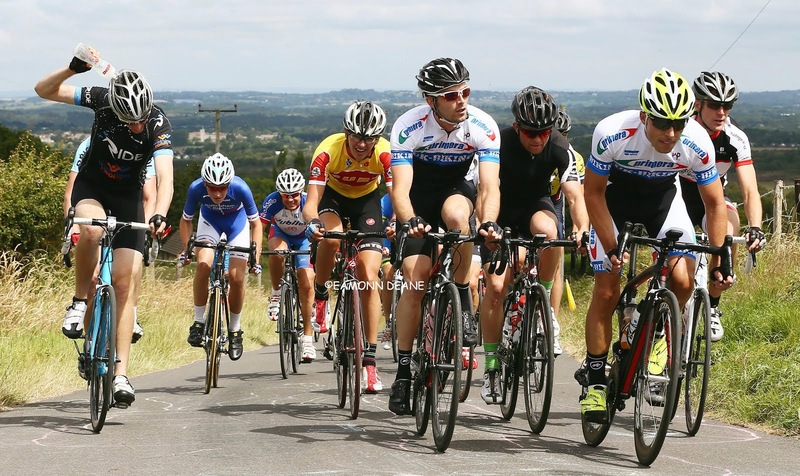 In the final the Darts boys were confident they could go quicker, the Cotswold Veldrijden sure they couldn't. 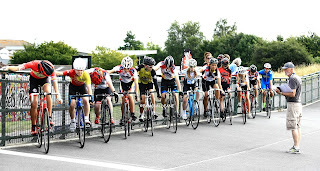 In the end it was academic as the Darts made the catch at half distance. 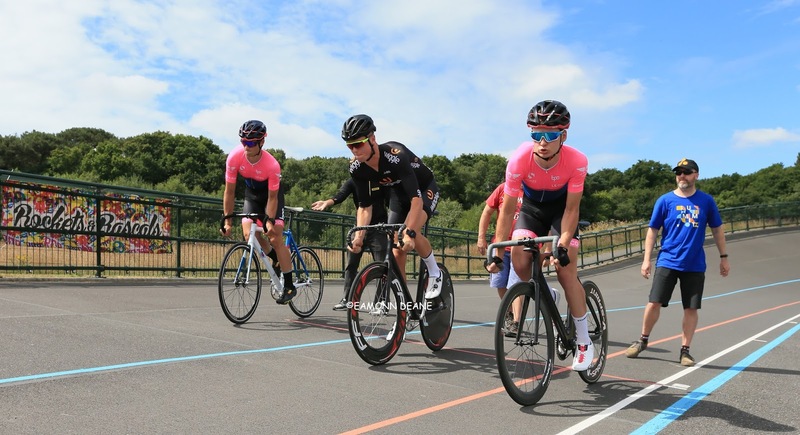 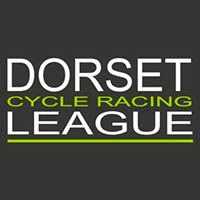 Elliot Cox (VC Venta) came out on top in the youth races after a battle with local track league star Tom Day (Poole Wheelers). 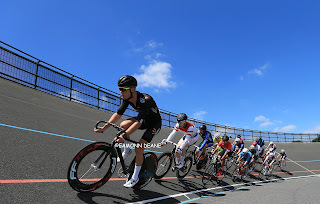 Cox gave Day something to think about winning a 16 lap scratch, the Kierin (Calvert) and the elimination race, both are prospects. 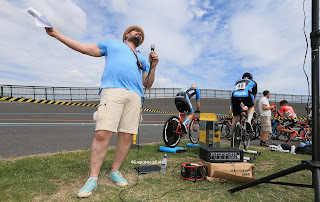 "At an undetermined time the commisaire blows whistle to indicate 4 laps remaining, The first rider crossing the line after the whistle automatically becomes the leader at that point with 4 laps remaining" The final bunch race was a mystery to all, including the riders, confusion reigned but it was all good fun and apparently Neil Dunnage won! 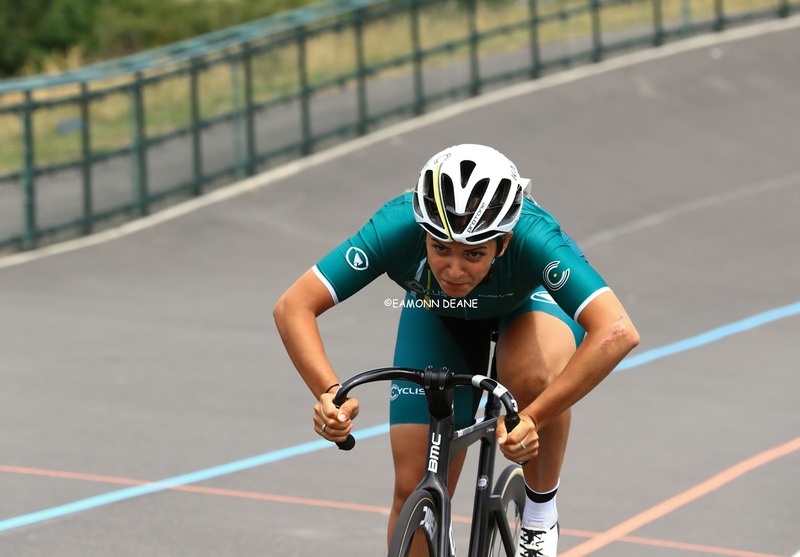 Flying 200s brought the Trackfest to a close, the race-fit Shackel upsetting Calvert, 12:20 to 12:31, Cox riding 12:06 to win the Youth test. 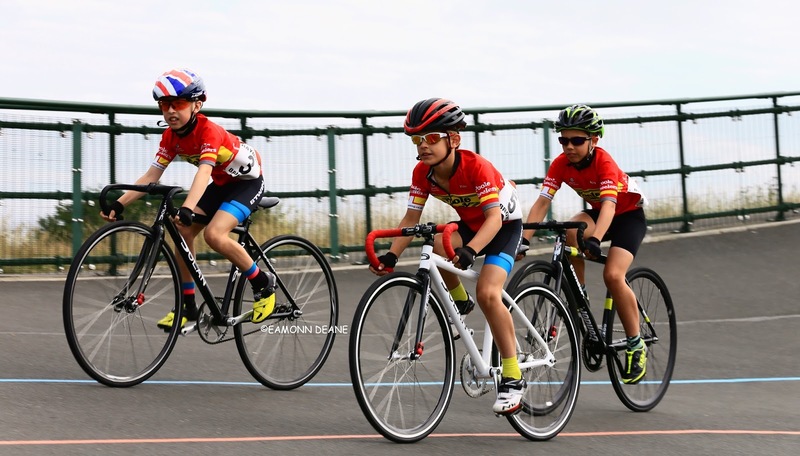 The Bournemouth Arrow Trackfest 2017 featured a prize fund of £1500 with Muc Off, Primera-Sports, Rockets & Rascals and the Collingwood Hotel sponsoring the racing. 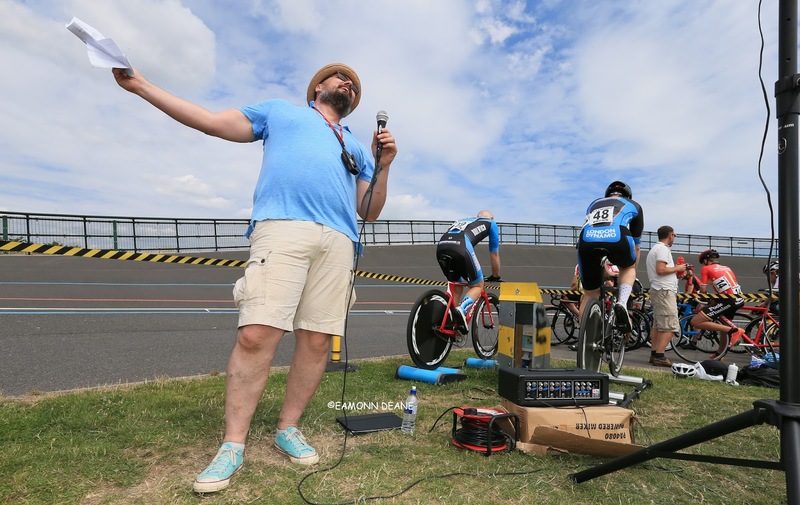 With organiser Mikey Calvert calling the action on the seemingly pedal powered PA and the weather obilging, it was good to see the Bournemouth Venue rocking and racing!